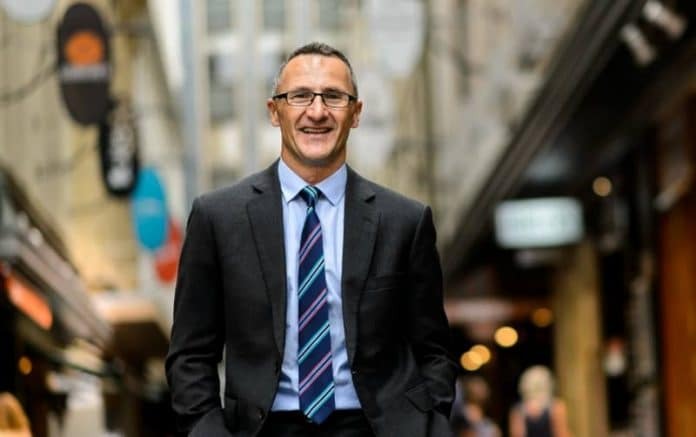 Australian Greens leader Dr. Richard Di Natale has written to ALP leader Bill Shorten about collaborating on improving access to medical cannabis in the country. Dr. Di Natale wishes to meet with both Mr. Shorten and Ms. King in the lead up to the Federal Election, with view to discussing the potential reintroduction of the independent regulator bill in the next parliament. The Greens leader has argued the case for an independent regulatory system for medicinal cannabis and generally advocated for improved access to medicines for years. Prior to entering parliament, Dr. Di Natale was a general practitioner and public health specialist (learn more here). He introduced The Regulator of Medicinal Cannabis Bill in 2014, which sought a national system for regulating the production and use of medicinal cannabis products and related activities. Under the bill, the regulator would have the power to approve products for inclusion in the register of regulated medicinal cannabis products. “Products included in the register are regulated under this Act, rather than under the Therapeutic Goods Act 1989,” it states. The regulator would make rules in relation to licensing the production, use (patients), experimental use and import/export of medicinal cannabis, and investigate breaches. “By working together to solve this policy problem we can change the lives of countless Australians,” said Dr. Di Natale in his letter, which can be viewed in full here. As far as hot-button topics go concerning the Federal Election, medical cannabis access doesn’t appear to be one of them – yet. There’s certainly support for medical cannabis among voters though. According to the National Drug Strategy Household Survey (2016), at that point 84 per cent of Australians were in favour of legislation allowing the use of medicinal cannabis. A poll of Australian doctors late in 2017 found more than half surveyed would like to be able to prescribe medicinal cannabis, but felt their knowledge wasn’t up to scratch, were wary about discussions with patients or put off by the access scheme.